We have here the spring (and a lot of heat this year) and always with fruit sinàonim colorful and varied. 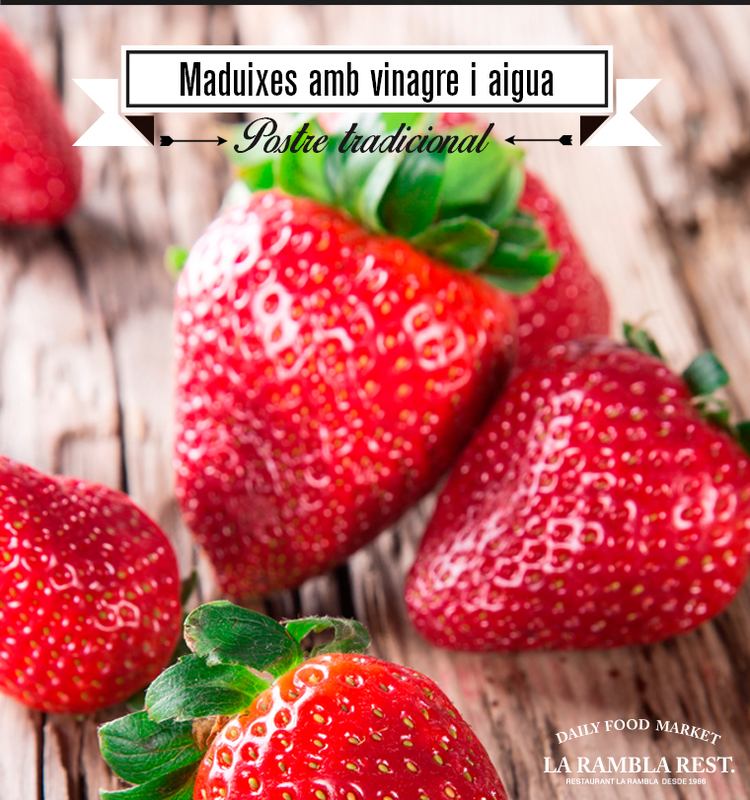 Today I want to leave a very simple recipe to enjoy healthy strawberries. Surely the kids go past your fingers! · Let stand 10 minutes.